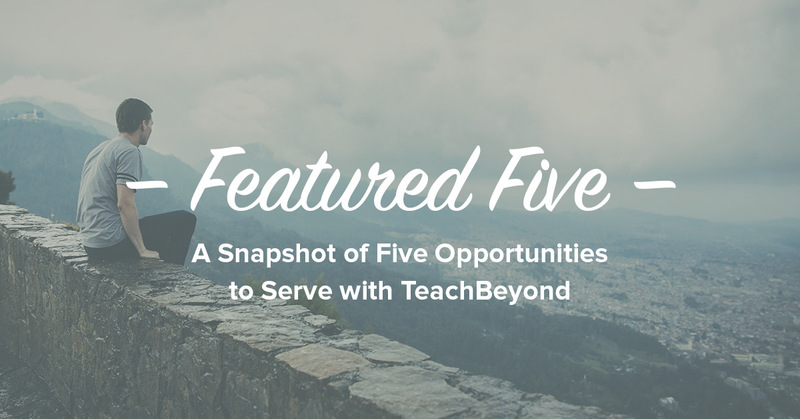 Part of a series called Featured Five – view last week’s opportunities. This week we are highlighting PR, Science, Administration, a Headmaster, and Elementary. We are also bringing you a quote from an interview we did with one of our teachers. 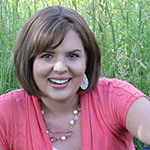 While I loved taking short-term mission trips, a long-term assignment didn’t seem possible. 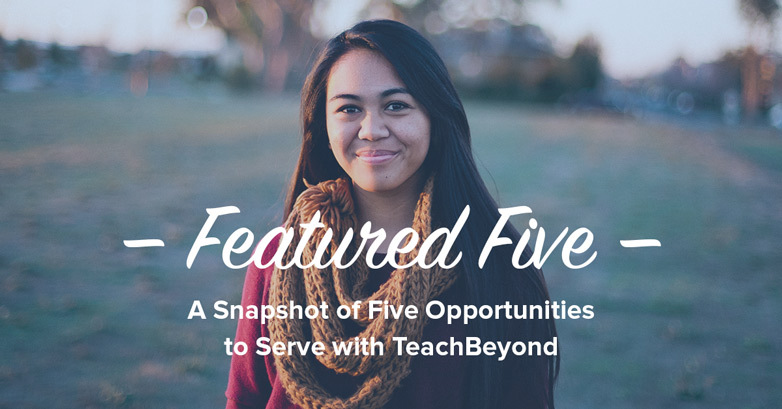 Just when I set that dream aside, God brought me to TeachBeyond. He took my many passions in education and rolled them into one assignment at a brand new school. He has been preparing me all along to teach and love the students here. 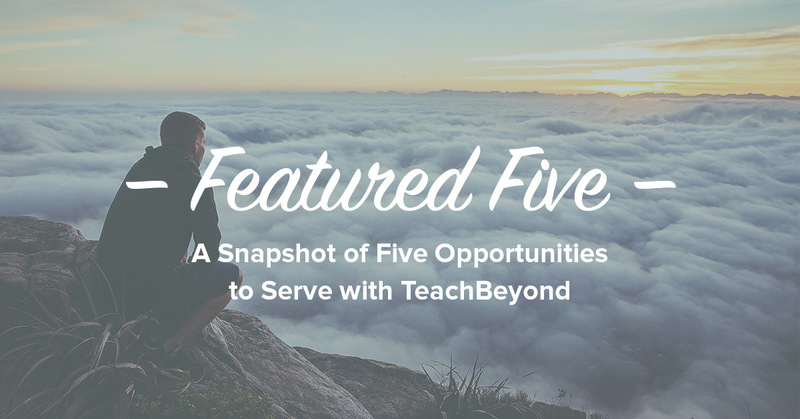 Each day, through successes and struggles, I am glad God used TeachBeyond to bring me to this place. 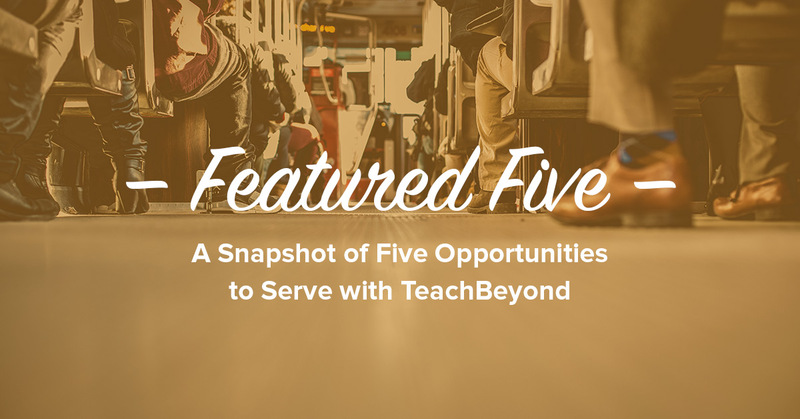 Do you want to be a part of the growth at TeachBeyond and apply for one of over 300 openings? Below are five highlighted openings for this week. Contact us for more details on these positions or any of the other 300+ opportunities to serve around the world. Already know you want to inquire? Do you have a passion for communicating an idea that others have trouble expressing? 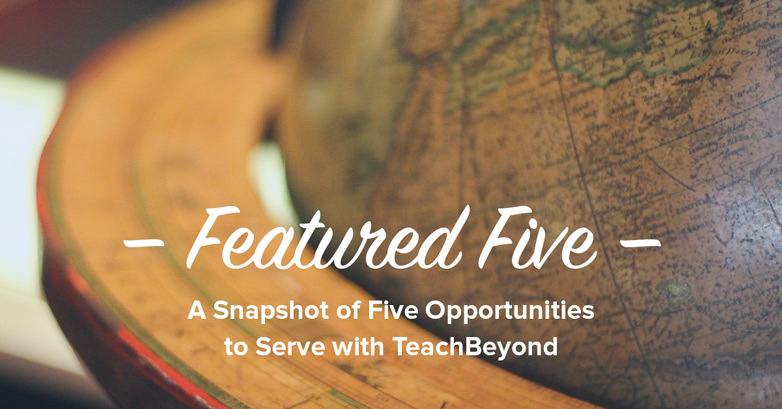 You will oversee and develop all aspects of TeachBeyond as a brand and as a vision for transformation. 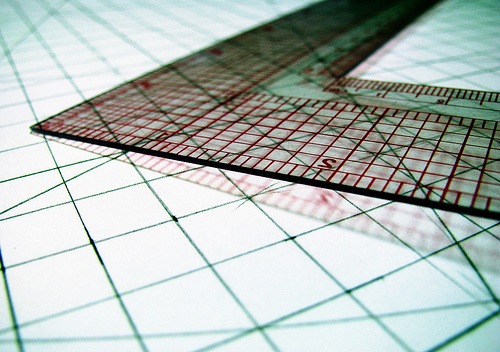 Managing and delivering on organizational projects that effectively achieve the strategic plan for the coming years. By teaching Biology, Chemistry, or Physics – you have the opportunity to invest in the next generation of Christian leaders while enabling their parents’ front line work for the kingdom to continue. Join Faith Academy’s Pre-K through Grade 5 team, teaching a robust curriculum including CCSS for math, a workshop approach for literacy, FOSS for science, and unit studies for Social Studies. Are you interested in facilitating the growth of relationships between the German and North American communities through language (and cultural) learning? 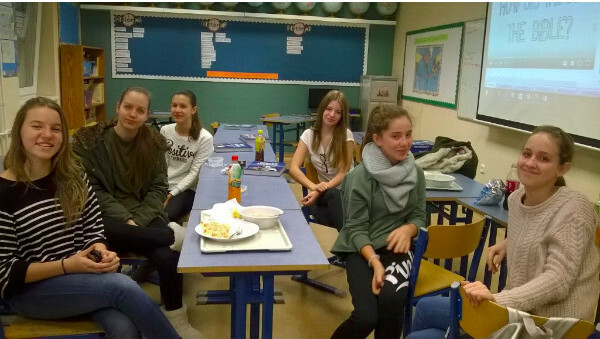 We need a Coordinator of the Bridge Language Centre in Kandern, Germany beginning autumn, 2015. 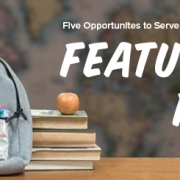 If you are looking for a school that places the Great Commission at the fore of its day-to-day priorities and operates less like an institution and more like a family, look no further. We are looking for a deputy headmaster to oversee the day-to-day operations and curricular development of our growing secondary school program. Not the address you are looking for? View all of our addresses.